Whatever you do, don't show them your pain. You are sharp as a blade, the knife in their back, the smoke curling past your lips as you curse their name. No one can know how you really feel. A Yakuza 0 era Majima Goro fanmix, listen to it on Spotify here. You couldn't admit how much you needed him until it was too late. Couldn't stop yourself from becoming a monster. Couldn't wash the blood from your shirt, your knife, your hands, your heart. A Nishikiyama Akira fanmix, listen to it on Spotify here. They had no home to return to, so they made a home in each other. Though, home in another is a dangerous game in this world. A Gangsta. fanmix, listen to it on Spotify here. A Golden Kamuy fanmix, listen to it on Spotify here. A Metal Gear Solid 3: Snake Eater fanmix, listen to it on Spotify here. 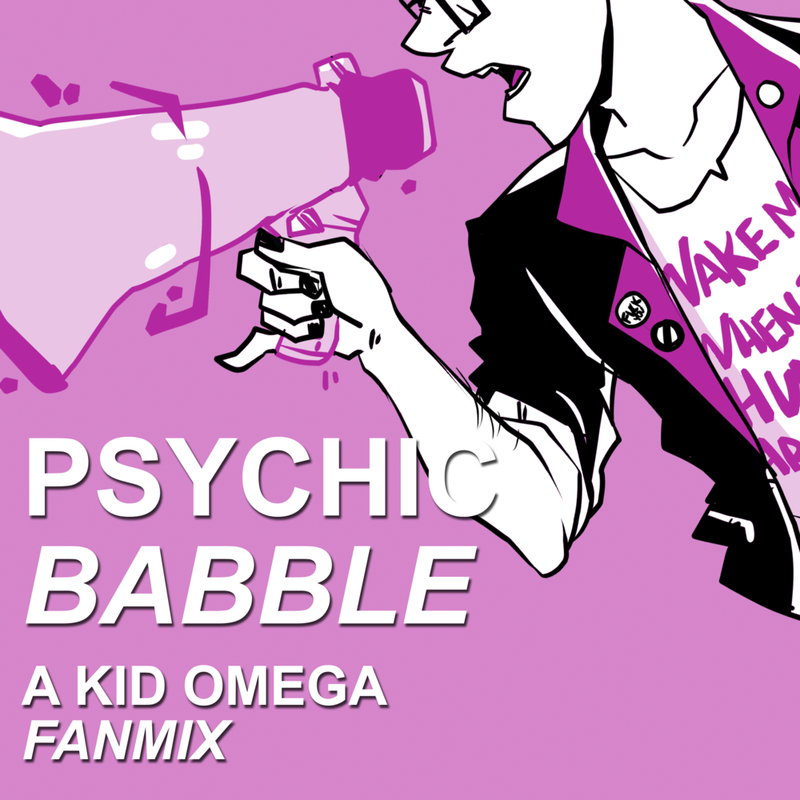 A Quentin Quire fanmix, listen to it on Spotify here. 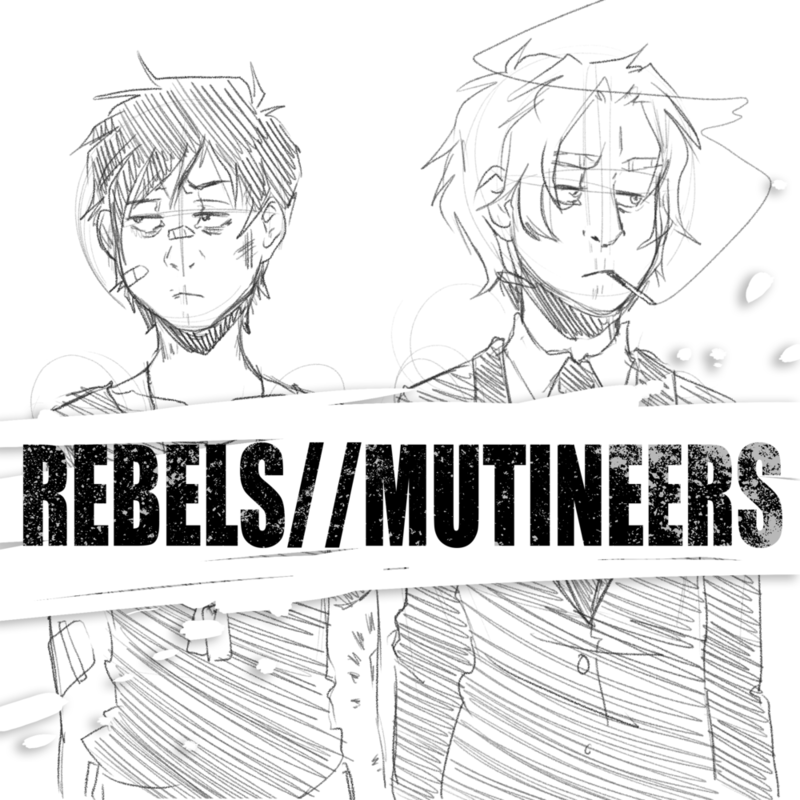 A Junkrat fanmix, listen to it on Spotify here.